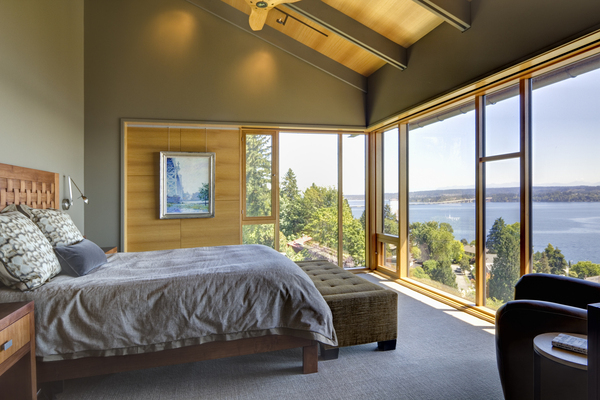 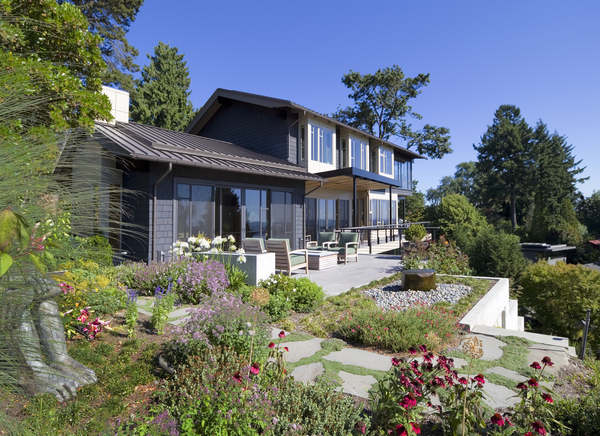 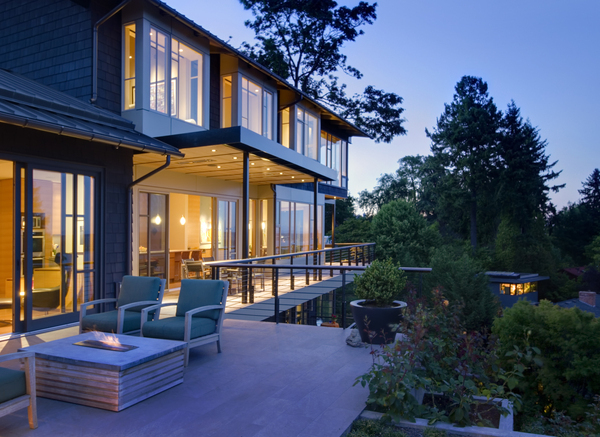 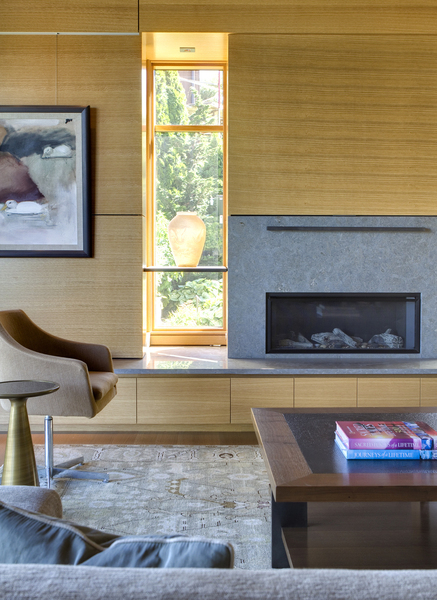 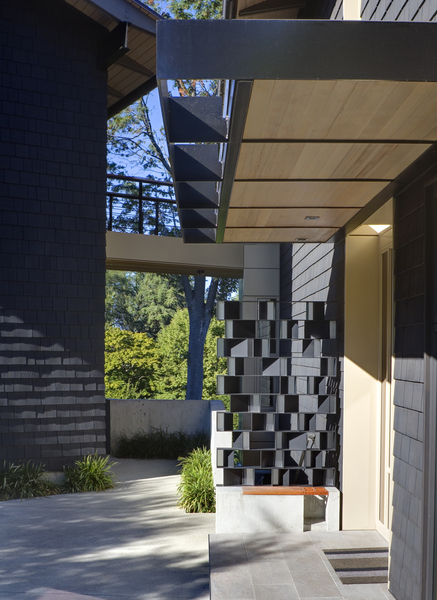 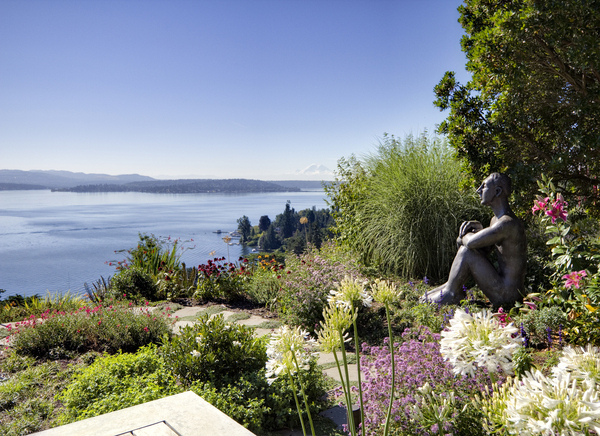 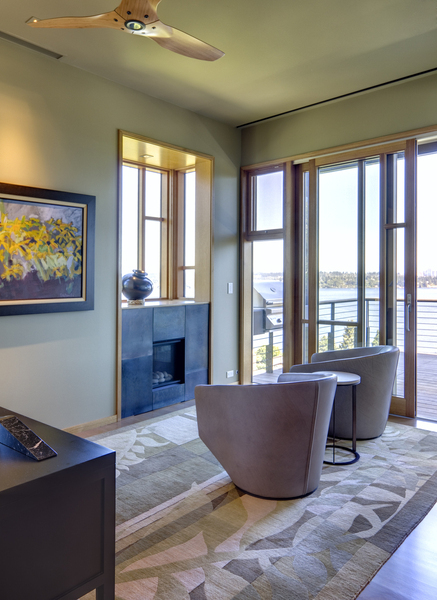 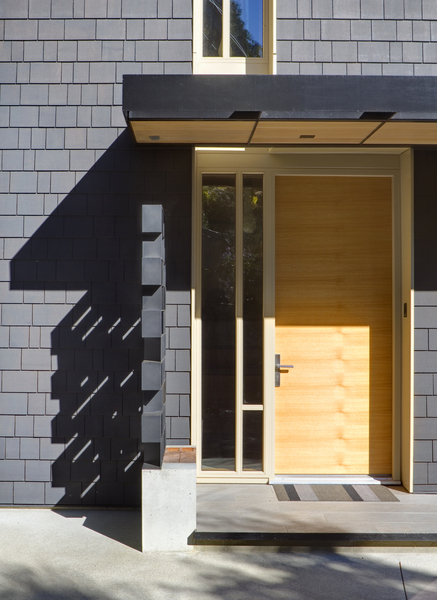 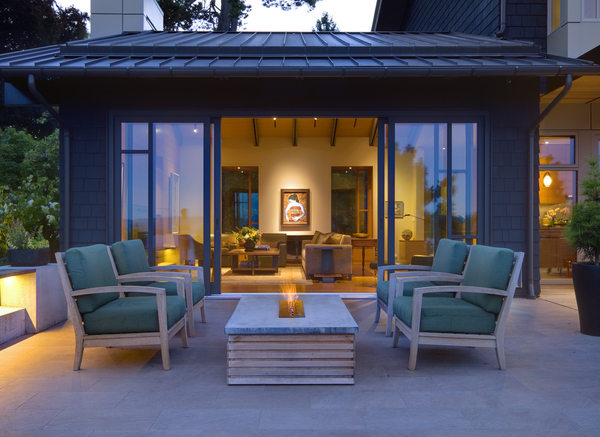 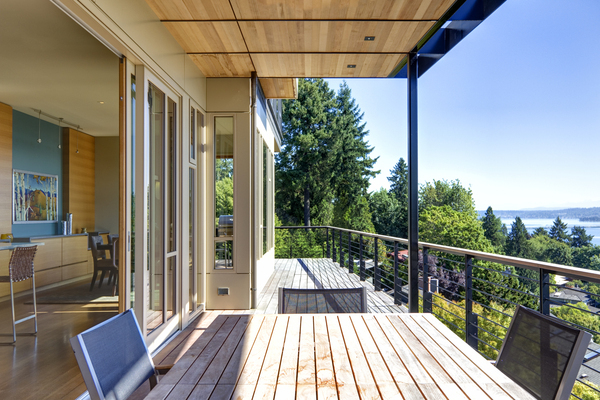 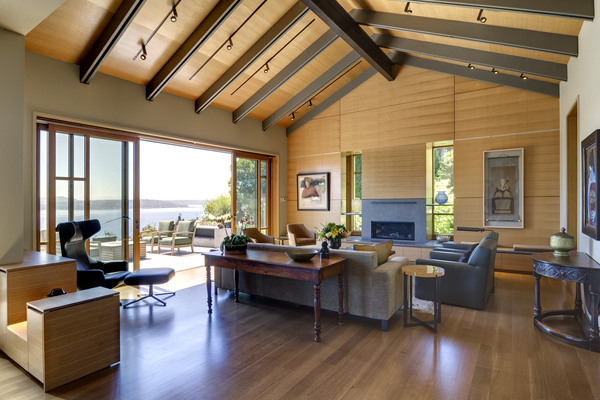 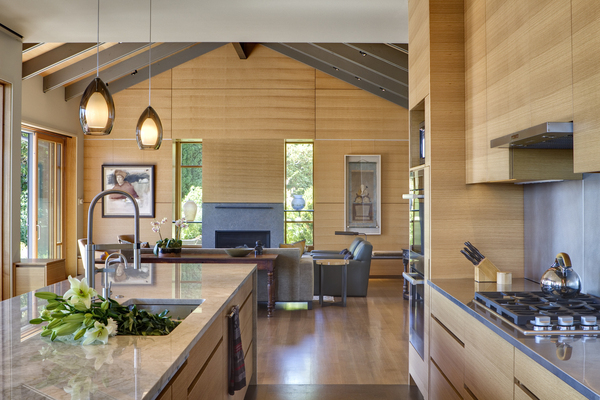 This project is located on a difficult steep slope with commanding views of Lake Washington and the Cascade mountains. 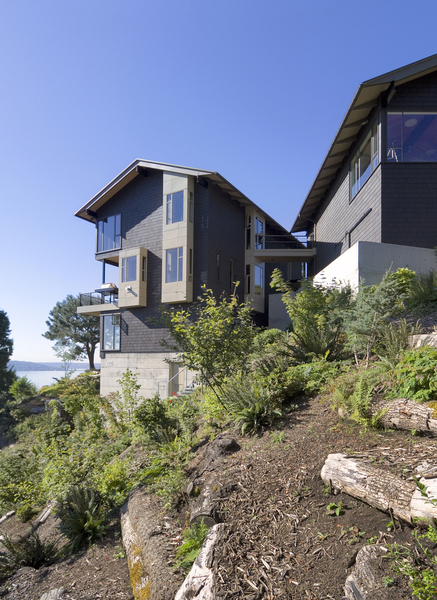 The house is arranged to take advantage of the extremely small buildable area on the property and the unobstructed access to views and light afforded by the dramatic hillside to the East. 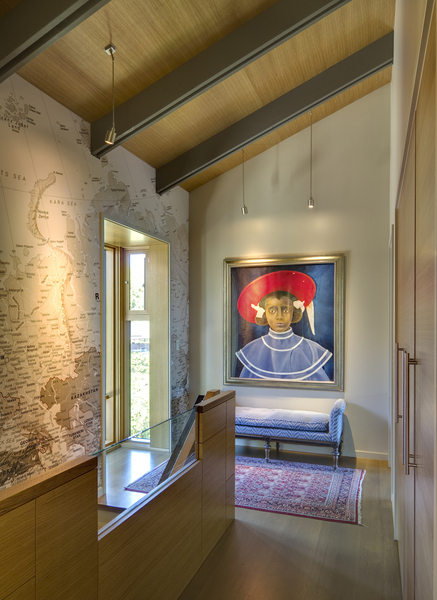 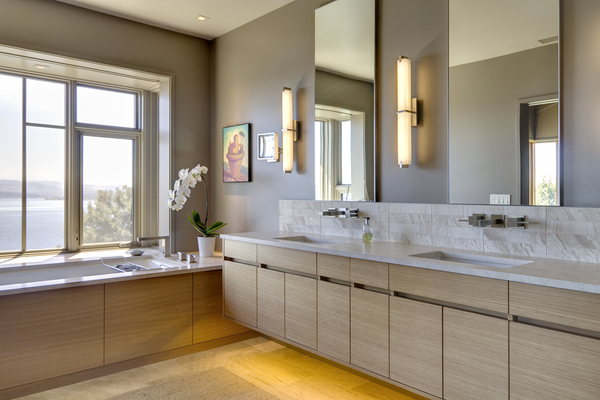 Transitional in style, a mixture of traditional forms and modern detailing sought to provide a thoughtful place to celebrate the owners' love of travel and art.